Crock-Pot Butternut Squash cooked in the slow cooker. Easy to make and a tasty end result! This is your basic recipe for cooking butternut squash. It is an easy way to cook the squash and the meat comes out tender and flavorful. From here, you can eat the squash any way you choose. Once the squash is cooked, the peel will slide right off. Leaving you with just the meaty goodness of the butternut squash. Scoop it out or cube it, either way it is good! I like to chunk it into pieces and add it to soups. Or, smash it like mashed potatoes and add a little brown sugar and butter. 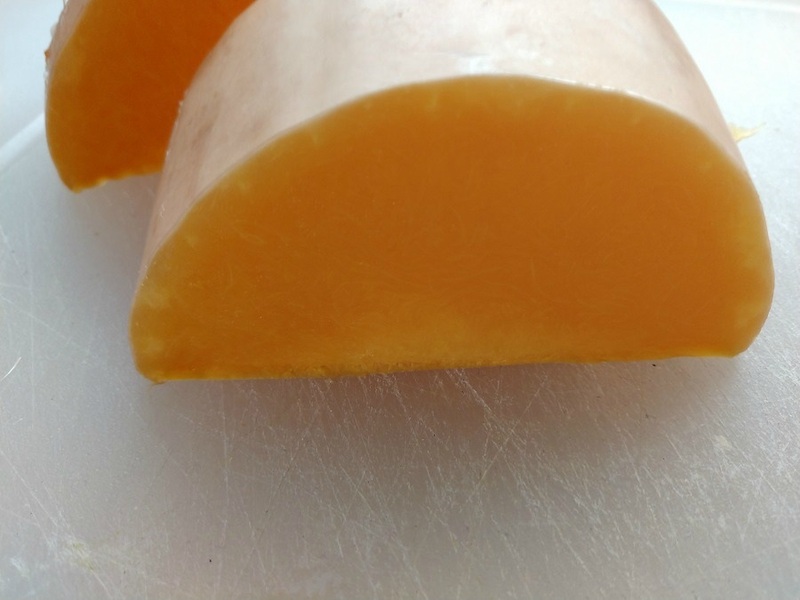 Sweet fresh butternut squash slow cooked to perfection. Scoop out the meaty goodness and enjoy. Clean the outside of the butternut squash of any dirt. Halve the butternut squash and remove any seeds. 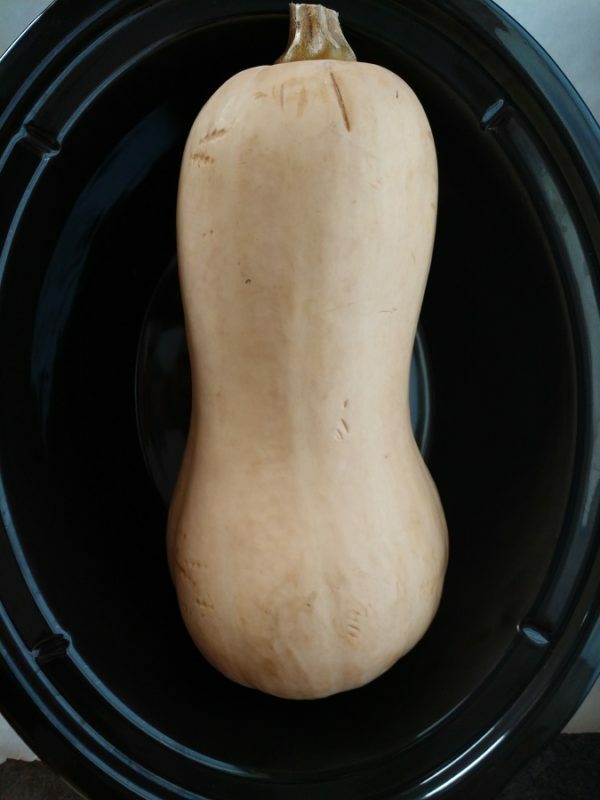 Place the squash in the bottom of a 5 qt or 6 qt slow cooker. Cover and cook on HIGH for 3-4 hours or LOW for 6-8 hours or until the meaty flesh is fork tender. Remove from the slow cooker and scoop out the squash and enjoy!